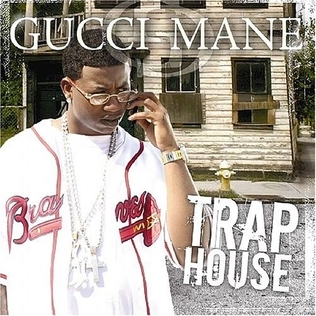 Everybody Looking received generally positive reviews from critics and debuted at number two on the US Billboard 200, and becoming Gucci Mane's highest-charting album. Billboard 200 with 68,000 album-equivalent units, 43,000 of which were pure album sales. 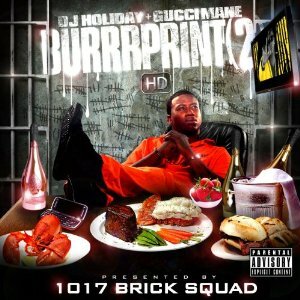 Track listing Credits were adapted from the album's liner notes. Billboard 200 Albums – Year-End 2016". Billboard. Retrieved December 9, 2016.